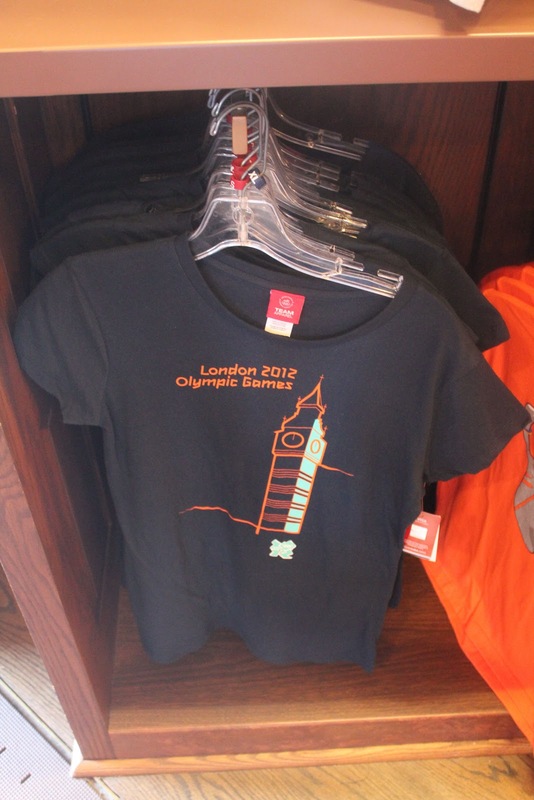 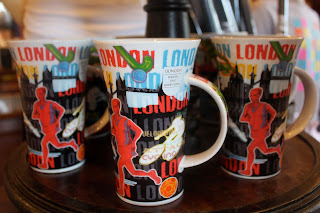 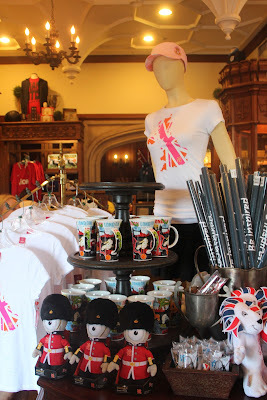 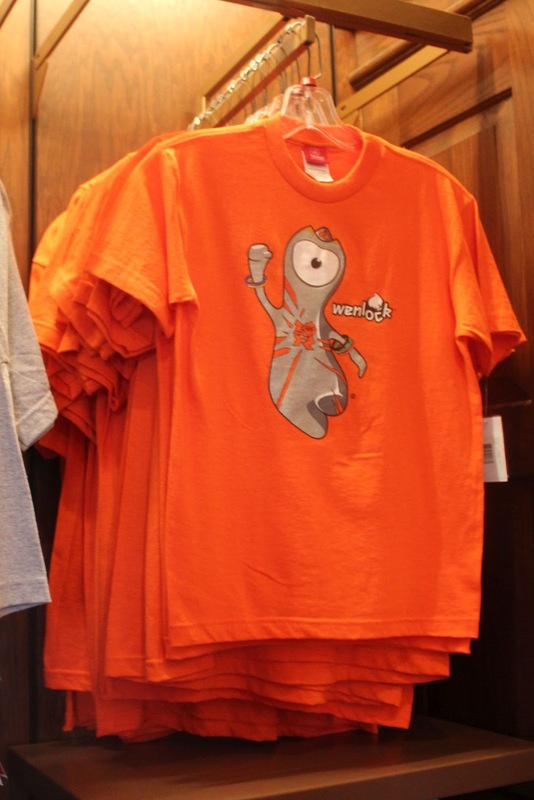 With the Olympic Games kicked off in London, it should come as no surprise that a wide array of 2012 Olympics merchandise is available in Epcot's United Kingdom Pavilion. 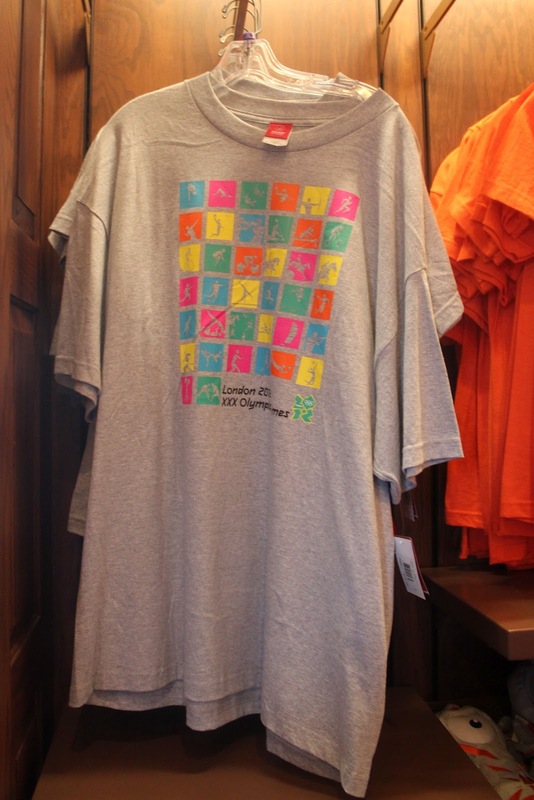 Available at the Sportsman's Shoppe, products range from t-shirts and posters to toys and mugs. 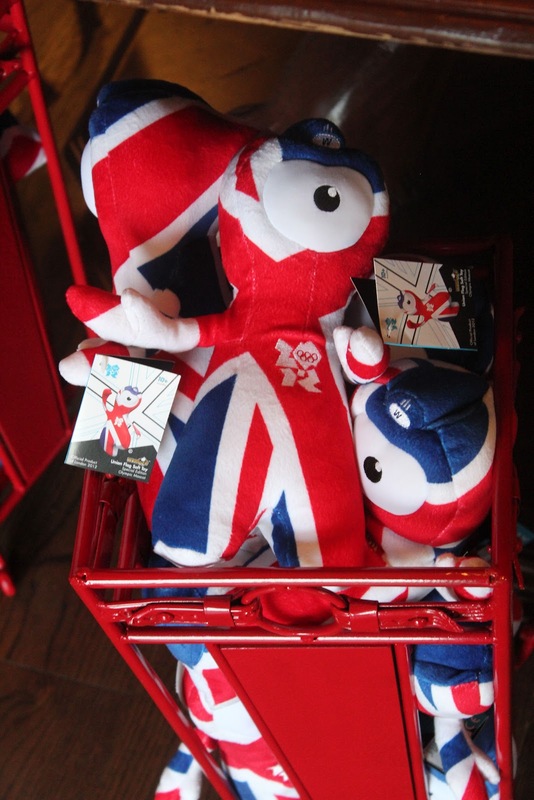 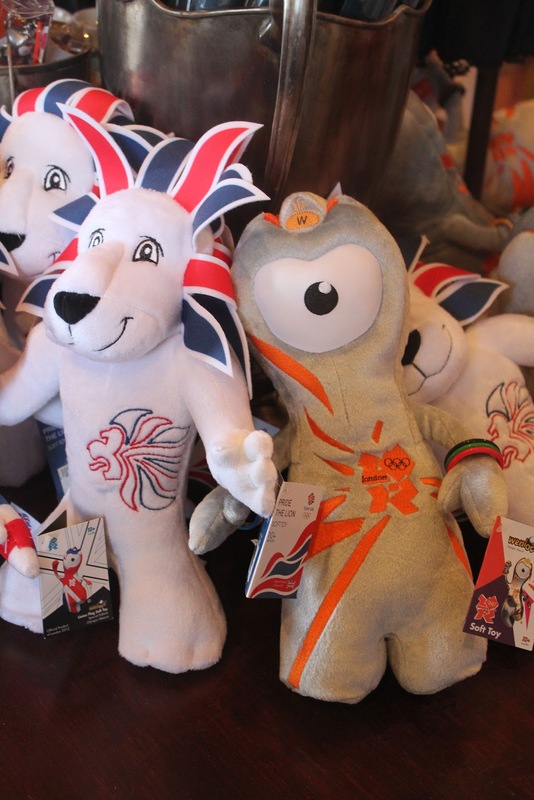 Many of these items feature Wenlock, the official mascot of the 2012 Olympic Games. 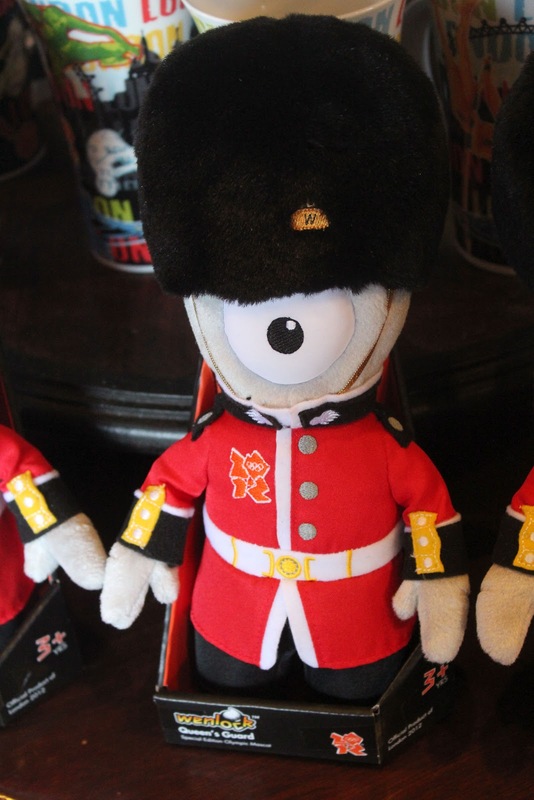 My personal favorite item is the Wenlock plush dressed as a Royal Guard.